Electronic music was always something I tried to avoid. For some reason, it struck a nerve with me, probably due to the people who were fanboys of techno and house music, along with the new dubstep obsession. I guess I was listening to the wrong kind. Hendrik Weber, also known as Pantha Du Prince, exemplifies everything that I would want electronic music to be. 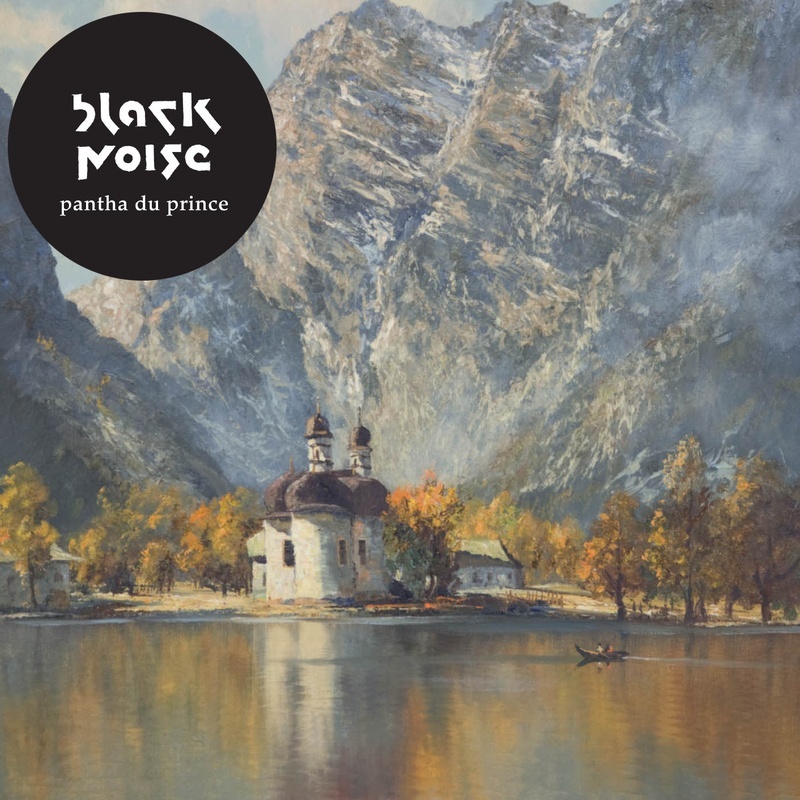 Black Noise is a beautiful, layered piece of art, combining synths, beats, and samples to make an album that may be difficult to digest at first, but once absorbed is magnificent. This isn't the kind of electronic music you would hear in a club, as there are no loud and upbeat rhythms. Instead, sounds of bells and other sparkling noises dominate the landscape of the album. The album actually serves me two purposes. At times it is an artistic piece of sound, something perfect to lose yourself in. Other times it is the absolute best music to fall asleep to. But it is always an extravagant piece of music. You can listen to Pantha Du Prince on his Myspace page here.